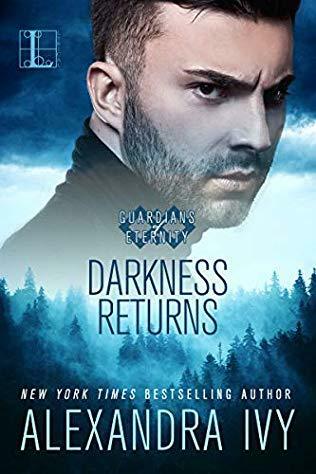 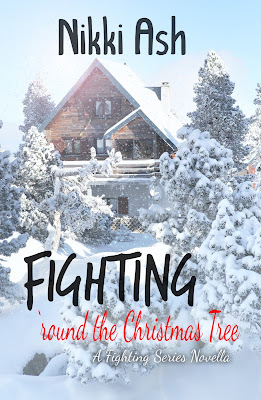 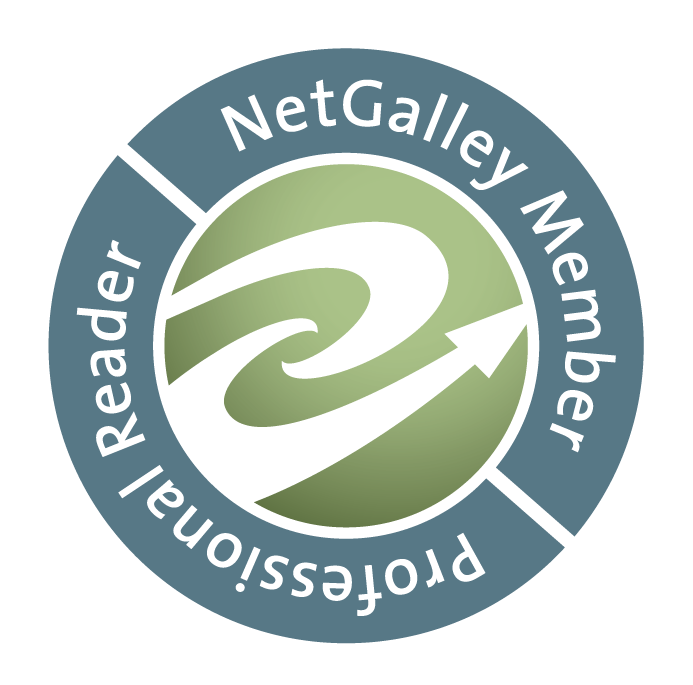 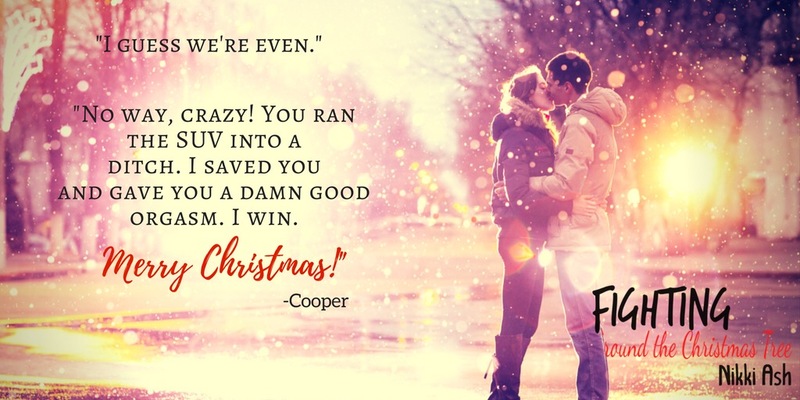 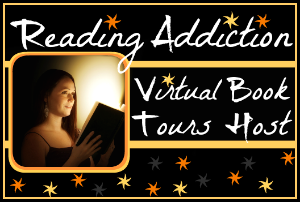 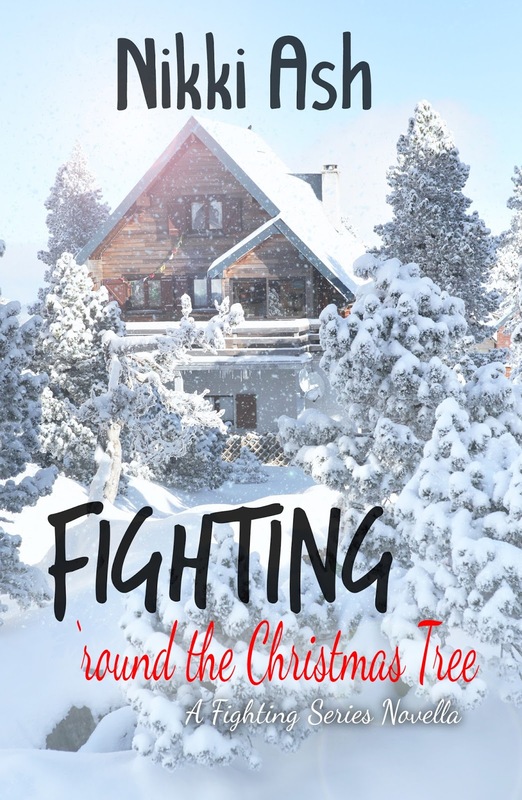 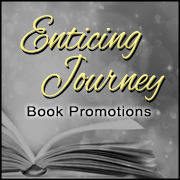 Book Lovers 4Ever: Fighting 'Round the Christmas Tree by Nikki Ash, Release Blitz !! 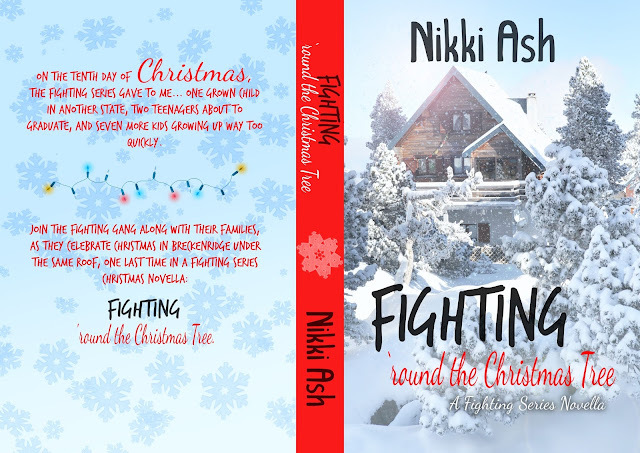 Fighting 'Round the Christmas Tree by Nikki Ash, Release Blitz ! !